Fujiyama. Japanese Steak House(Hibachi) & Sushi Bar. 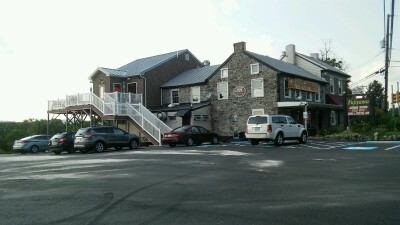 1495 Farmington Ave. Upper Pottsgrove , PA 19464. Reservations/Take-out orders 610-323-4900. 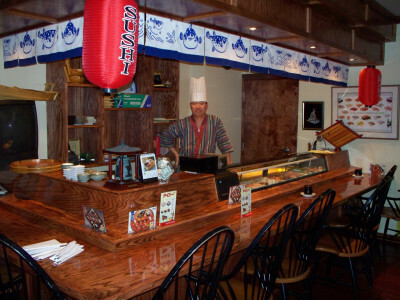 The menu consists of Hibachi Teppanyaki (skilled Hibachi Chefs cooking before your very eyes), the delightful taste and the art of making Sushi, Sashimi and house specialties prepared in our kitchen. Fujiyama firmly believes good healthy food aids the body and soul for your well being. We are very proud to present our beautiful and varied menu for your enjoyment. For same day reservations please call!